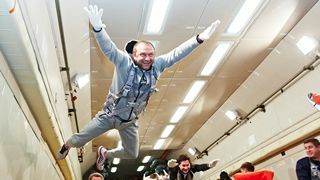 RIA Novosti – A full-scale mock-up of Russia’s first large post-Soviet rocket has been rolled out to a launch pad at the Plesetsk space center. 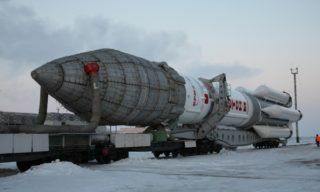 The mock-up of the Angara, built by the Khrunichev aerospace research and production center, will be used to test ground support systems ahead of the maiden launch of the vehicle scheduled for later this year. 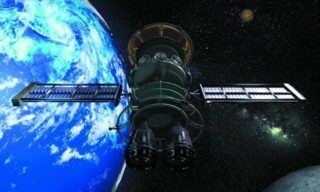 The Angara is expected to launch both government and commercial satellites either as a single rocket or in several configurations of booster stages clustered together for heavier payloads. 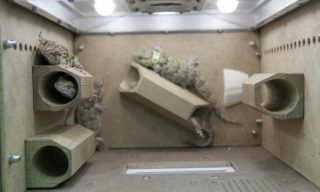 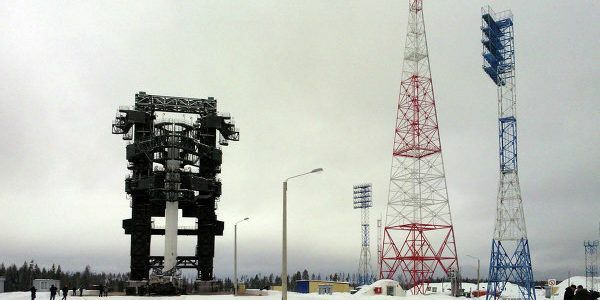 The modular launcher will be able to cover a wide range of payload classes now served by rockets built by a number of Russian manufacturers, including the Proton, the country’s largest booster. 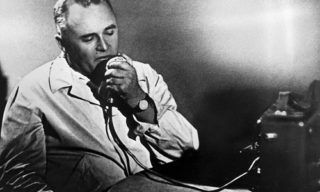 The engine developed for the Angara will burn kerosene and liquid oxygen, which is deemed by an order of magnitude more environmentally friendly than the toxic hydrazine used in the Proton. 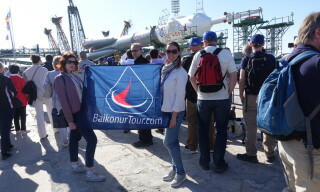 The environmental impact of that rocket has soured relations between Russia and Kazakhstan, which leases the Baikonur space center to Russia for $115 million per year. 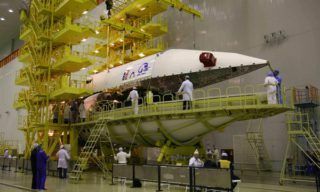 Russia is building a launch complex for the Angara at the country’s new Vostochny space center in the Far East to reduce dependence on Kazakhstan for space launches. 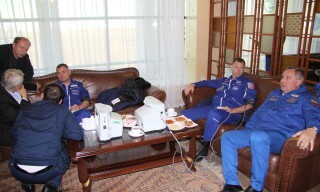 The Angara will complement the country’s venerable Soyuz manned rocket, currently the only vehicle in the world capable of launching astronauts to the International Space Station. 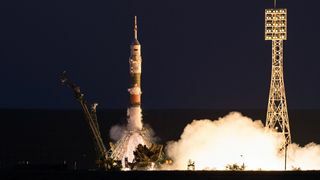 Last month, Oleg Ostapenko, the head of Russia’s space agency Roscosmos, said that a decision would be made in the near future about building a new super-heavy rocket that would be, in its expanded form, the largest in world history.